development finance institutions to support MSMEs. 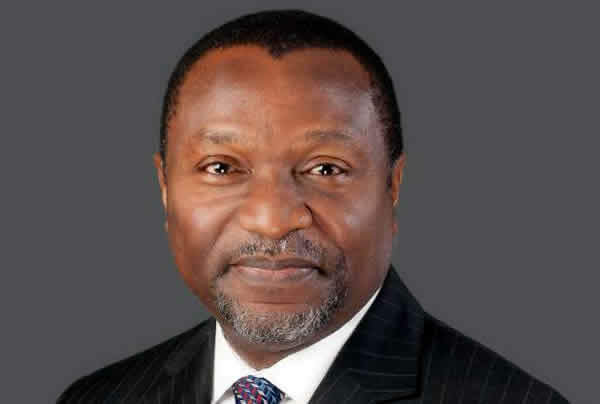 Specifically, N10 billion was provided as a grant to the Bank of Industry (BOI) to subsidize interest rate charged on loans to SMEs to make it possible for the Bank to give them single digit interest loans. the Export Expansion Grant (EEG) and N1 billion for Industrial Policy Reforms and Enabling Business Environment. recapitalisation of Bank of BOI and Bank of Agriculture (BoA). Other projects provided for under the trade and Ministry of Industry, Trade & Investment are Special Economic Zone Projects and under these, N42 billion was provisioned for ongoing and planned Special Economic Zone Projects across the geopolitical zones to drive manufacturing/exports. Industrial Park, and Ibom Deep Sea Port and City. 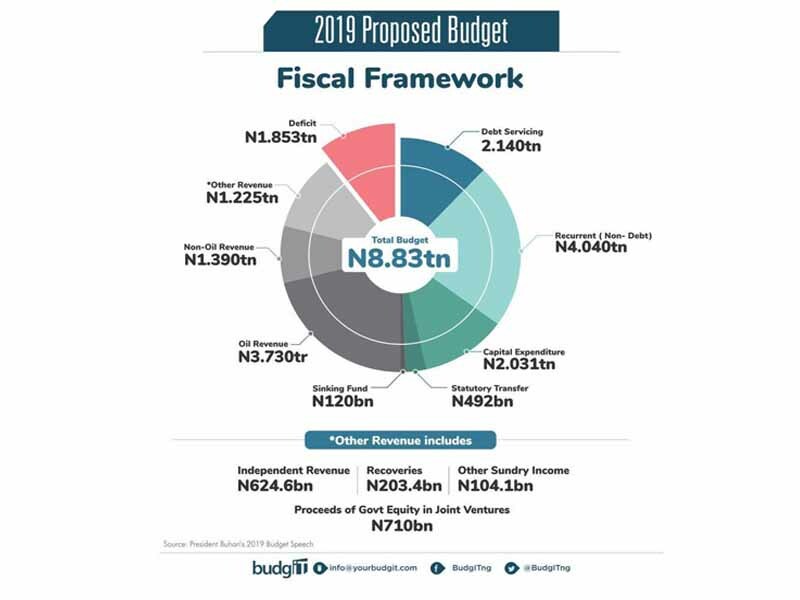 Though these projects are provisioned in the budget their execution remains to be seen as underperforming revenue sources have been identified as the challenges to successfully implement the 2019 federal budget. Ahmed who also spoke at the 2019 budget breakdown session said The Federal Government will soon come up with new revenue generating initiatives to shore up resources available for the execution of projects. Under the proposed regime, new taxes and excise duties will be imposed to mobilise domestic revenue for better budget funding. “You can see from the performance that there is gap between what is projected for in the budget and what is actually generated,” she said.